Expedition Chesapeake, A Journey of Discovery is the first giant-screen film to focus on the Chesapeake Bay and its watershed, as well as the first film developed by Whitaker Center for Science and the Arts and produced by Whitaker Center Productions. Developed in partnership with a world-class team of scientists, educators, and conservationists, Expedition Chesapeake encourages audiences to appreciate the value of the Bay and take steps to support long-term conservation efforts in their communities. Immerse yourself into the waters of the bay as Emmy award-winning naturalist, Jeff Corwin, leads you through the expedition from New York to Virginia, and meet the families and teams who are working together to understand and address the issues facing the country’s largest estuary. This unique, immersive film is a powerful educational tool for the next generation of environmental stewards, to learn about the connections between the millions of people, plants and animals that call the watershed home and inspire them restore the health of the Chesapeake Bay or the estuary that relies on the watershed where they live. Don’t miss Expedition Chesapeake, A Journey of Discovery. For booking information, please contact BIG & Digital. 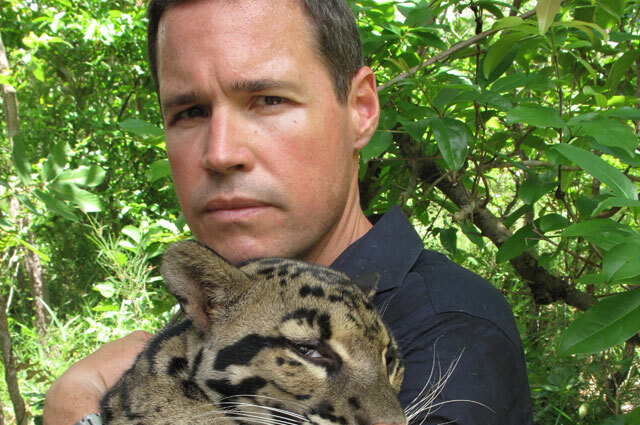 Three-time Emmy Award winner and host of “Ocean Treks” on ABC, Jeff Corwin will be the on-screen expedition leader through the watershed. Jeff has traveled the world as a naturalist and educator, stressing the need to conserve our resources and raise environmental awareness. Jeff will lead us through one of the most important and complex watersheds, sharing the stories of individuals and families doing their part to protect and preserve this vital natural resource. 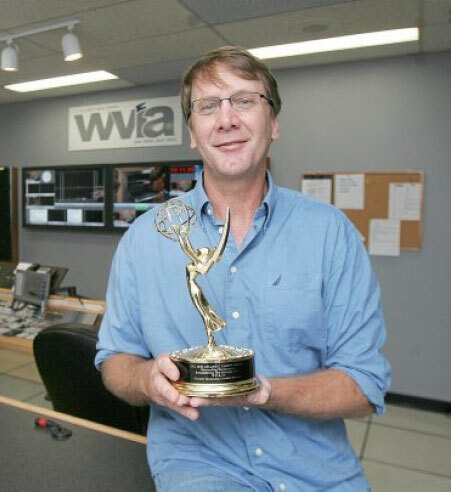 Greg Matkosky is a member of the Via Studios Global creative team that won an Emmy and Cine Golden Eagle Award. He is a filmmaker with 35 years of creative and craft experience in film and television production. Greg has directed, written, co-produced, photographed and edited 19 documentary films for public television, six of which have been nationally distributed. His work has taken him to locations on five continents. Additionally, Greg serves as an educator, lecturing on film and filmmaking at schools such as Duke University, the University of Pennsylvania, Rutgers University and the University of Kentucky. He is the Visiting Digital Storytelling Fellow at Bucknell University. 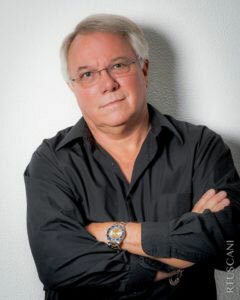 Tom Currá is President, CEO and Executive Producer for VIA Studios Global (VSG). 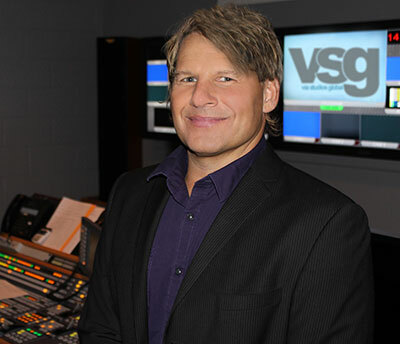 Tommy came to VSG in 2004 from United Studios of America, Inc. (USA), a production company he founded in 1996 that produced documentary films for theatrical and television distribution. VSG's production team and facilities have created a remarkable range of documentary and musical productions. Its well-practiced storytelling approach to producing national and international content has been acclaimed through both national distribution and national awards. Currá has received two Cine Golden Eagle Awards, four Mid-Atlantic Emmy Awards and eight Mid-Atlantic Emmy nominations. Ben Payavis II serves as Chief Operations Officer for VIA Studios Global (VSG). During his 30 year career, Payavis has produced and directed a wide variety of documentary films and television programs. 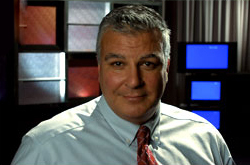 Payavis has received numerous awards and honors for his work, including Gold and Silver ADDY Awards, Telly Awards and Pennsylvania Association of Broadcasters Awards. Over the course of his career, he earned eight EMMY nominations and won four Emmy Awards. He's a graduate of Kutztown University of Pennsylvania. 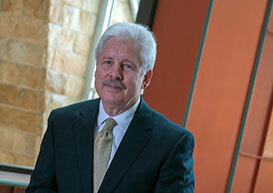 Dr. Hanes came to Whitaker Center in 2007 after more than 35 years as a professor, researcher and administrator in universities and nonprofits. One of his final tasks and a labor of love as the previous President of the Whitaker Center was to produce a giant-screen film about effective management of water resources, featuring the Chesapeake Bay. Dr. Hanes is the President of Whitaker Center Productions. James L. Neihouse was born in Paris, Arkansas. He graduated from Paris High School in 1973 and went on to receive his bachelor's degree from Brooks Institute of Photography in 1976. Neihouse worked on his first IMAX film, directed by Graeme Ferguson, one of the co-founders of IMAX. The film was Ocean and was the first underwater film made in the format. Since that time he has gone on to work on more than 30 IMAX and other large format films, including: The Eruption Of Mount St. Helens, and The Dream Is Alive.